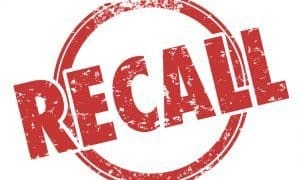 G & C Raw is expanding upon an August recall to now include all products manufactured between February 27 and July 20, 2018 due to potential contamination with Listeria monocytogenes. 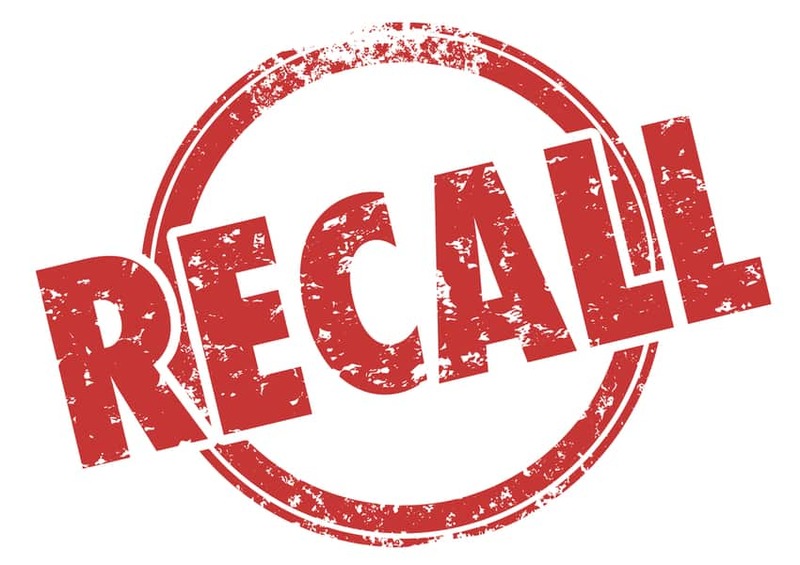 G & C Raw, of Versailles, OH is recalling all products lots manufactured from February 27, 2018 through July 20, 2018, as a precaution because they have the potential to be contaminated with Listeria monocytogenes. These products are sold under the brand names G & C Raw Dog Food, and G & C Raw Cat food, and are sold through direct distribution to customers. Listeria monocytogenes, an organism which can cause serious and sometimes fatal infections in animals eating the products. Furthermore, there is risk to humans from handling contaminated pet products, especially if they have not thoroughly washed their hands after having contact with the products or any surfaces exposed to these products. Healthy people infected with Listeria monocytogenes should monitor themselves for some or all of the following symptoms: nausea, vomiting, aches, fever, and diarrhea. Listeria monocytogenes infections can cause serious and sometimes fatal infections in young children, frail or elderly people, and others with weakened immune systems. Although healthy individuals may suffer only short-term symptoms such as high fever, severe headache, stiffness, nausea, abdominal pain and diarrhea, Listeriainfection can cause miscarriages and stillbirths among pregnant women. Consumers exhibiting these signs after having contact with this product should contact their healthcare providers. These products may have been distributed to the following states: OH, MI, IN, PA, KY, NC, TN, SC, GA, IL The products were distributed by G & C Raw, LLC through direct delivery. The manufacture dates are included at the end of the lot number. For example, the pet food product manufactured on February 27, 2018 has a lot code of that ends with 022718. The firm is now recalling all products with lot numbers that end in 022718 through 072018. 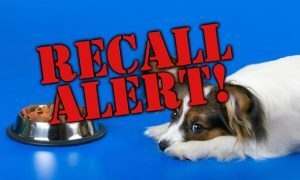 The recall was as the result of a routine sampling program by the Ohio Department of Agriculture which revealed that some finished products contained the bacteria . Consumers who have purchased the products are urged to return them to G & C Raw, 225 N. West Street, Versailles, OH, for a full refund. Consumers with questions may contact: G & C Raw, LLC at 937 827 0010 from 9:00am – 5:00pm (Eastern Standard Time), or by email at [email protected].